Tangier is one of the most popular cities in Morocco. Rich in history thanks to its geographic location – laying on both the Atlantic Ocean and the Mediterranean Sea – it’s a city with many influences. Traditions were passed down from the Spanish, the Jewish and of course the Moors. Many of these customs have preserved over the centuries, including hammams: public steam baths where people go to cleanse, exfoliate, relax and rejuvenate. Here are the top hammam in Tangier for you to try! Be Zen is located near the medina and the famous Plaza del Toro in Tangier. Here, you can have a relaxing massage, a hammam bath and they even have a hairdresser. The atmosphere is tranquil and the masseuses have magic hands, making you feel extra special while relax surrounded by beautiful décor. 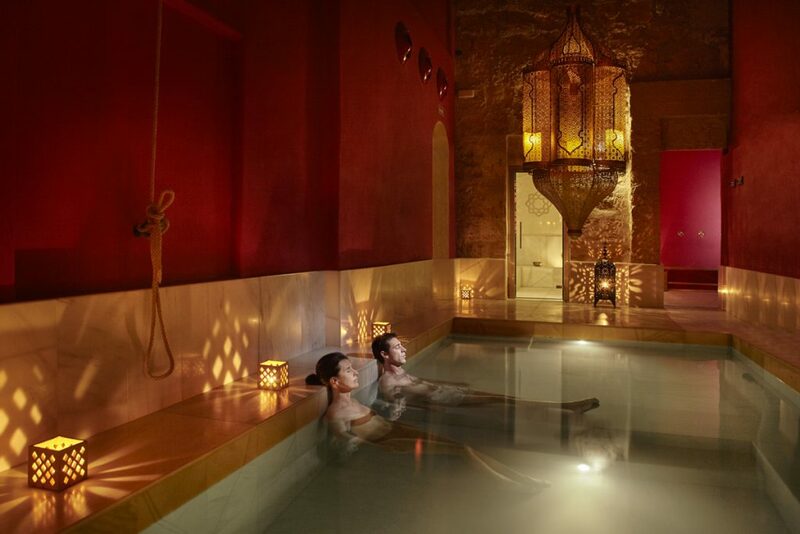 This spa, located near the old medina of Tangier, offers amazing Thai massages and a traditional Moroccan hammam. You can opt for a scrub or a relaxing massage in the steam bath, both on offer by the staff. Prices range from 400-800 Moroccan dirhams, which is reasonable for a decent hammam and massage experience. Right on the seafront of Tangier, Dior Style is the ultimately peaceful location. Here, both men and women can have a pampering session that will leave them feeling rejuvenate and relaxed. 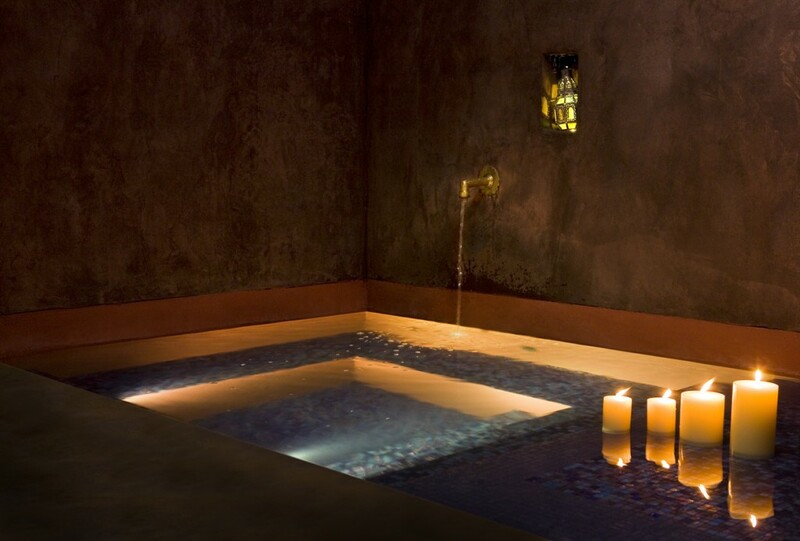 An elegant setting with chic décor, this spa ensures guest are made to feel welcome and special. They offer massages, facials, manicures, and of course, a spacious traditional Moroccan hammam with professional masseuses. You can also opt for a scrub (the most popular among locals) for full exfoliation. Le Balcon de Tanger is a boutique hotel and spa in Tangier that has an extraordinary traditional Moroccan steam bath, perfect to relax and pamper yourself. Kick back amid authentic oriental décor, take in the smell of lavender and unwind until it’s time for the black soap scrub that does wonders. The hotel also graciously offers a 60-minute massage post-hanmam for the ultimate relaxing experience.